Choose super-soft organic cotton against your skin. 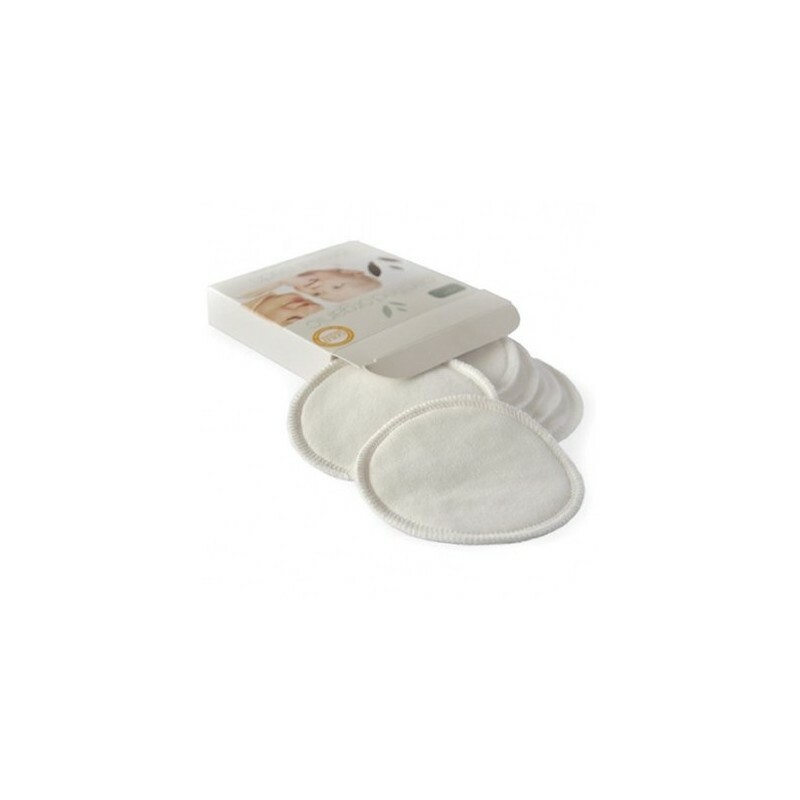 6 pack of washable breast pads. A baby bag essential. 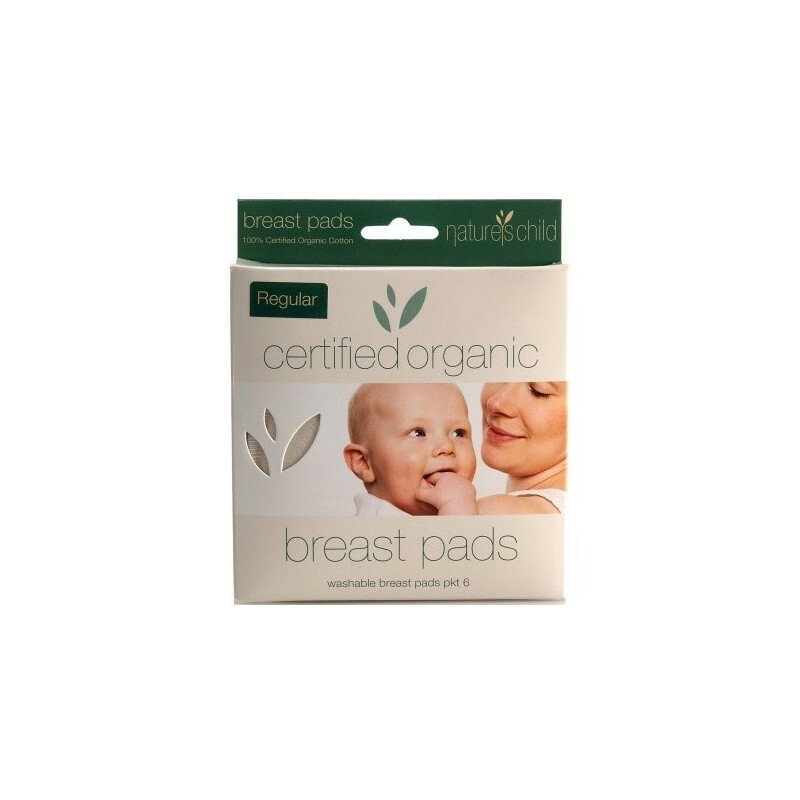 These organic cotton breast pads will protect your clothing and keep tops dry from milky, leaking breasts. Choose super-soft certified organic cotton against your skin. 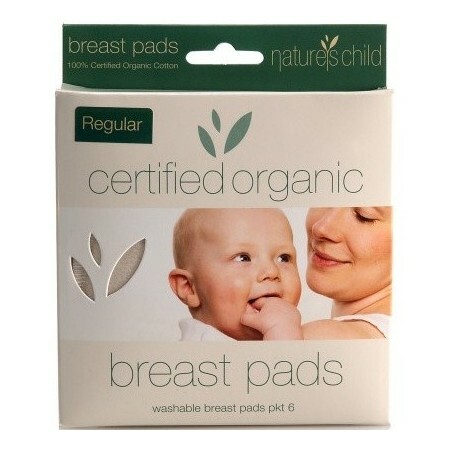 This 6 pack of washable breast pads is the best value you can find in organics in Australia. Simply position them inside your maternity bra or tank top for a snug fit. If you have only light leakage, rinse your breast pads under the tap and hang to dry immediately for use later the same day. Alternatively, wash in with other laundry. Can be tumble dried. All women breastfeeding will have some milk leakage. The amount varies for each individual. Some women leak a lot, some a little. Either way, be prepared. This is an essential item for your baby bag. Light & Discreet/light leakage 10cm. Daytime/regular is 10cm diameter and 3ply. Night/large is 12cm diameter and thicker at 4ply. C cup or below - the regular breastpads for daytime use and the thicker, larger breast pads for night time. D cup + - the night/large breast pads for day and night use. Please note that these are just guidelines and the right size for you will depend upon the amount of leakage. Soft, easy to wash and wear, good to be minimising waste. These are nice and thin, but not absorbent enough for me. Very much liked the pads. Unlike synthetic ones, these are not too smelly when wet. The only downside is that they feel a bit wet against the skin in comparison to synthetic pads.